For years, scientists and researchers have been looking for a way to reproduce the strength of spider silk in the form of a synthetic material. 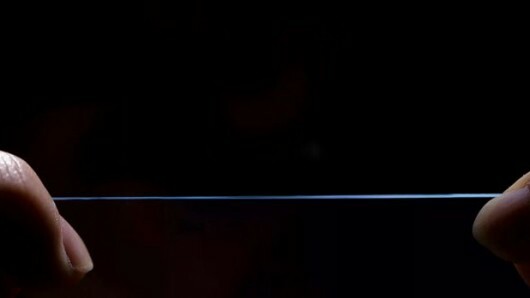 As an organic material, spider silk is tougher than kevlar, strong as steel, lighter than carbon fiber, and can be stretched 40 percent beyond its original length without breaking. Any material that can boast the same characteristics and be massed produced would be worth its weight in gold! 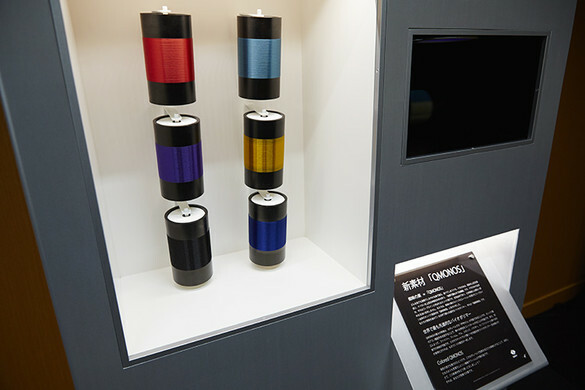 Recently, a Japanese startup named Spiber has announced that it has found a way to produce the silk synthetically. Over the next two years, they intend to step up mass production and created everything from surgical materials and auto arts to bulletproof vests. And thanks to recent developments in nanoelectronics, its usages could also include soluble electronic implants, artificial blood levels and ligaments, and even antibacterial sutures. 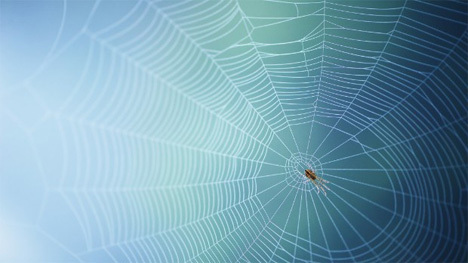 Spider silk’s amazing properties are due to a protein named fibroin. In nature, proteins act as natural catalyst for most chemical reactions inside a cell and help bind cells together into tissues. Naturally, the process for creating a complex sequence of aminoacids that make up fibroin are very hard to reproduce inside a lab. Hence why scientists have been turning to genetic engineering in recent years to make it happen. In Spiber’s case, this consisted of decoding the gene responsible for the production of fibroin in spiders and then bioengineering bacteria with recombinant DNA to produce the protein, which they then spin into their artificial silk. Using their new process, they claim to be able to engineer a new type of silk in as little as 10 days, and have already created 250 prototypes with characteristics to suit specific applications. 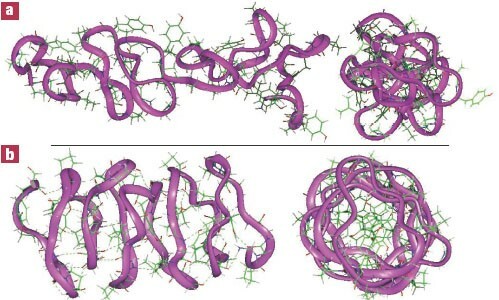 They begin this process by tweaking the aminoacid sequences and gene arrangements using computer models to create artificial proteins that seek to maximize strength, flexibility and thermal stability in the final product. Then, they synthesize a fibroin-producing gene modified to produce that specific molecule. Microbe cultures are then modified with the fibroin gene to produce the candidate molecule, which is turned into a fine powder and then spun. These bacteria feed on sugar, salt and other micronutrients and can reproduce in just 20 minutes. In fact, a single gram of the protein produces about 5.6 miles (9 km) of artificial silk. As part of the patent process, Spiber has named the artificial protein derived from fibroin QMONOS, from the Japanese word for spider. The substance can be turned into fiber, film, gel, sponge, powder, and nanofiber form, giving it the ability to suit a number of different applications – everything from clothing and manufacturing to nanomedicine. Spibers says it is building a trial manufacturing research plant, aiming to produce 100 kg (220 lb) of QMONOS fiber per month by November. The pilot plant will be ready by 2015, by which time the company aims to produce 10 metric tons (22,000 lb) of silk per year. 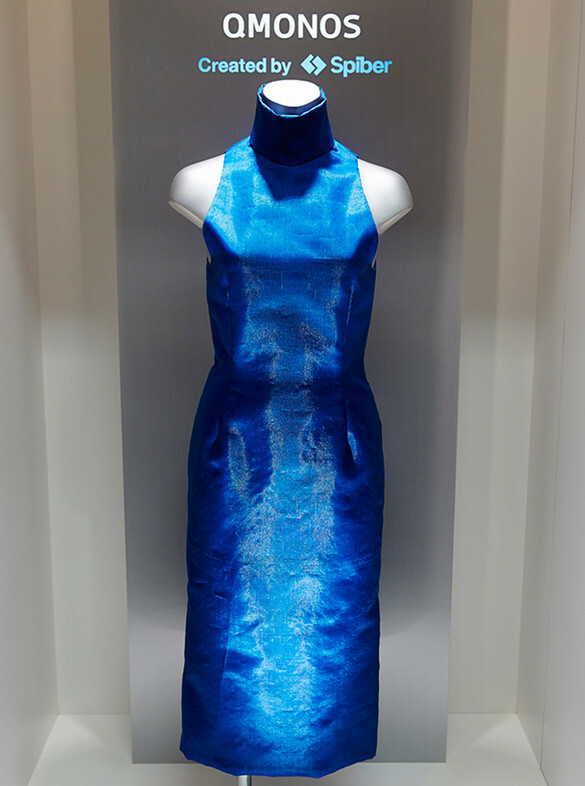 At the recent TedX talk in Tokyo, company founder Kazuhide Sekiyama unveiled Spiber’s new process by showcasing a dress made of their synthetic silk. It’s shiny blue sheen was quite dazzling and looks admittedly futuristic. Still, company spokesperson Shinya Murata admitted that it was made strictly for show and nobody tried it on. Overall, Sekyama lauded the material’s strength and flexibility before the TedX audience, and claimed it could revolutionize everything from wind turbines to medical devices. All that’s needed is some more time to further manipulate the amino acid sequence to create an even lighter, stronger product. Given the expanding use for silks and its impeccable applicability, I’d say he’s correct in that belief. Suddenly Peter Parker is a little less unique. Certainly! Although I do enjoy pretty much everything that goes on here. This stuff is crazy. I’m interested to see what happens with it. I saw some weird thing a while back about genetically modified goats that had spider silk in their milk that was harvested. So weird.